After Drew Goddard dropped out of the director's chair for The Martian, it looked like there was going to be trouble with getting Andy Weir's hot novel off of the ground. But with Fox making the film a priority, and Ridley Scott in the right place at the right time, the project turned itself around and started heading in the right direction. Now The Martian seems unstoppable, as it's not only secured Matt Damon a good long while ago, it's been quietly building up its ranks in the past month or so, with Oscar nominated Chiwetel Ejiofor among the recent additions to the cast. What follows is a list of the big time stars that are on board to star in The Martian, which follows an extremely crafty astronaut whose crew leaves him behind on the red planet after a dust storm cuts their mission short. With survival as his own goal, the biology genius can only wait and hope that the rest of humanity hasn't forgotten about him. 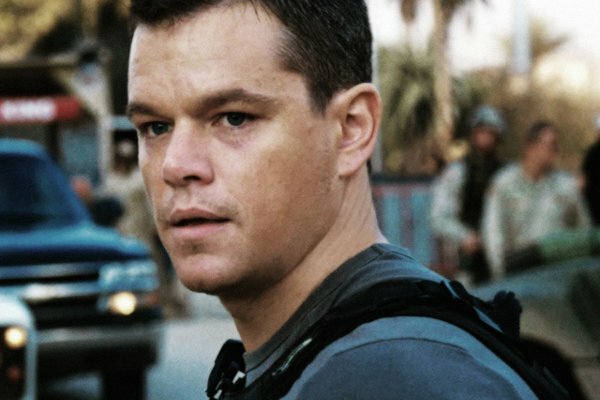 Anchoring the cast of the film is Matt Damon, playing the titular "martian" Mark Watney, who gets left behind on Mars. Using his wits and the options available to him, he'll try to defeat the odds and come home. Also joining in on The Martian fun is Jessica Chastain. Not content on staying on Earth like she did in Interstellar, Chastain will be playing the leader of the rescue mission. 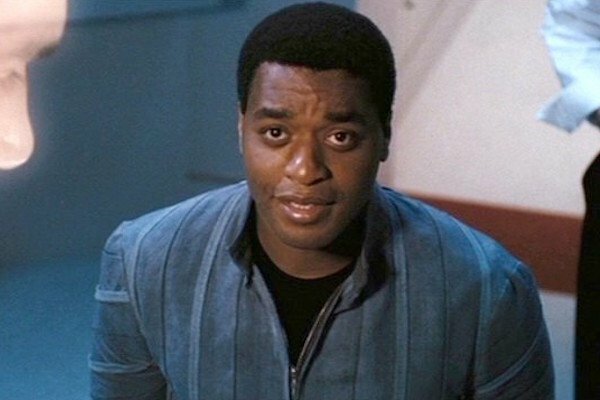 Chiwetal Ejiofor is among the most recent actors to board The Martian's cast. Entertainment Weekly just broke that news, though no character has been specified for the 12 Years a Slave star. Further developing her drama chops, Kristen Wiig will be playing The Martian's director of media relations for NASA. 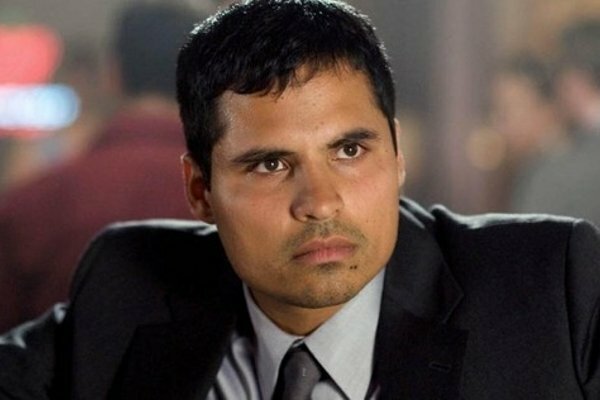 Presumably laying one of the three astronauts that left Matt Damon's protagonist alone on the red planet, Michael Pena will be donning a space suit for The Martian. Presumably thanks to her contract with Fox involving the Fantastic Four reboot, Kate Mara has the honor of being one of the other astronauts that mistakenly assumed their teammate was dead. 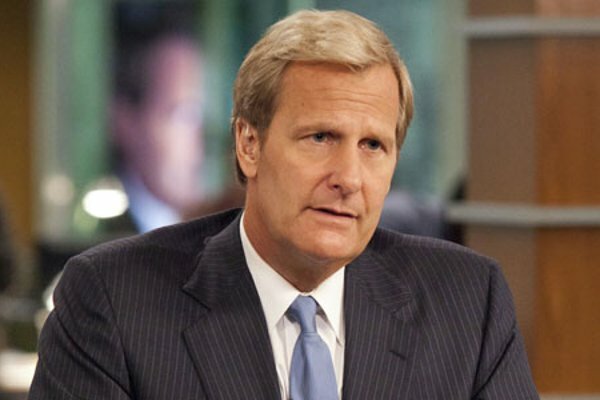 The role of the big boss director of NASA will be played by The Newsroom's crusader of civilization, Jeff Daniels. 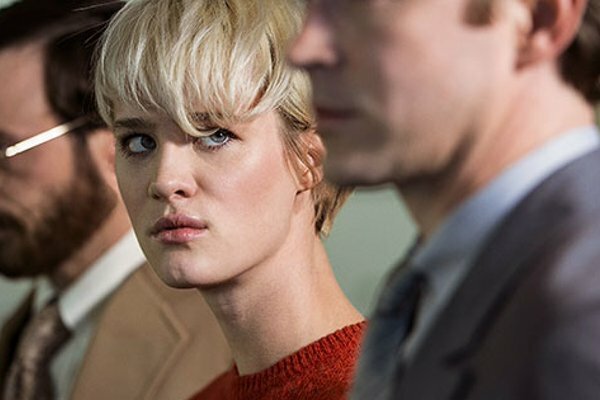 Riding high on her recent wave of recognition thanks to Halt And Catch Fire, Mackenzie Davis is giving her career the jump start it needs, as Yahoo says she's playing a "young NASA employee." 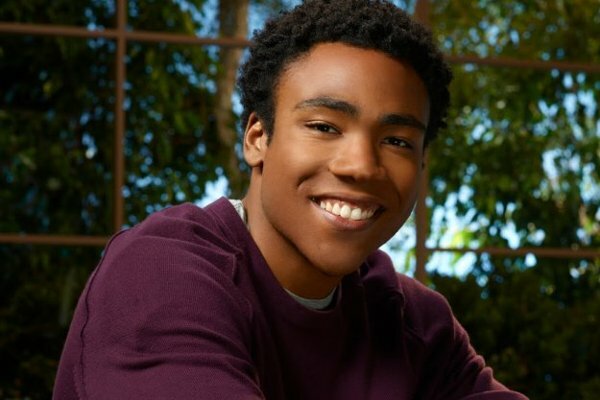 Playing yet another younger NASA employee, this looks like one of the first (if not the first) big name motion picture for adults that Donald Glover has. 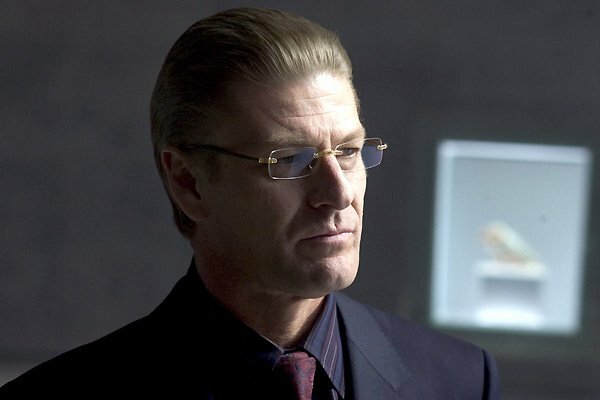 Finally, we round out the cast with everyone's favorite character actor, Sean Bean. Our fingers are crossed, in hopes that Bean's role as NASA flight director doesn't involve a rogue spacecraft landing on his head.